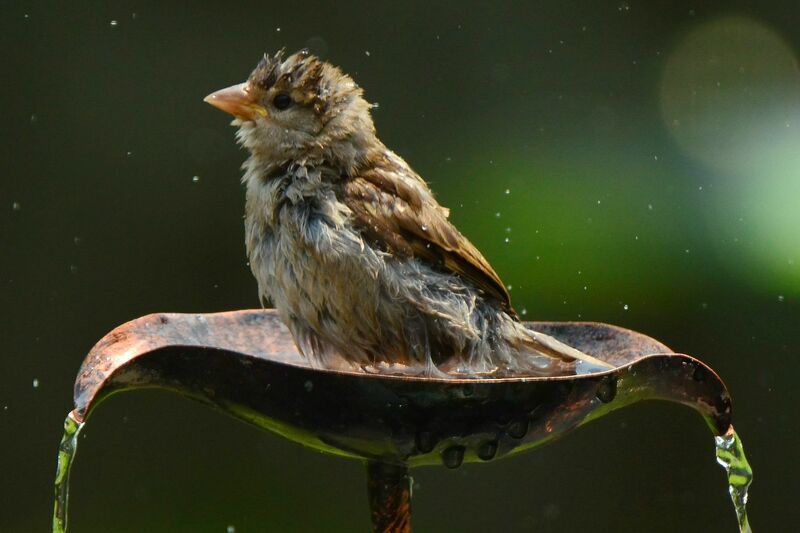 Encourage Birds to your Garden! Help eliminate the need for synthetic insecticides and fungicides, that are toxic to the environment by encouraging birds into your garden. They can act as protectors to your plants by eating the snails, slugs, caterpillars, grubs and other pests that destroy your plants.